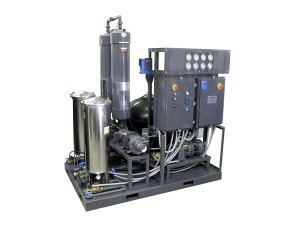 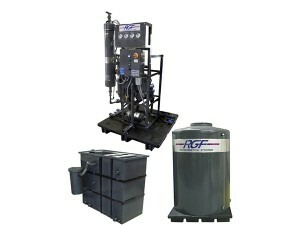 The RGF line of closed loop wash water recycling systems utilize 40 technologies to develop application specific systems. 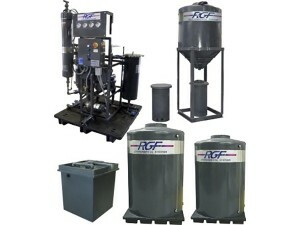 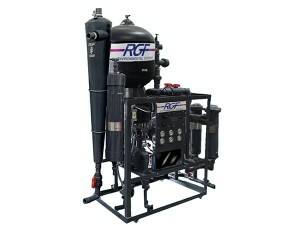 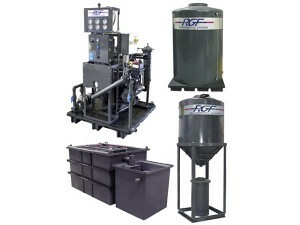 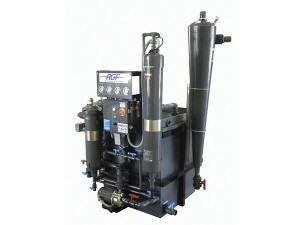 RGF pioneered this market in 1985 and is the recognized industry leader with thousands of systems installed worldwide. 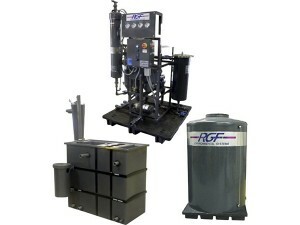 RGF recycle systems will remove contaminants enabling the wash water to be re-used while leaving in the dissolved cleaning agents. 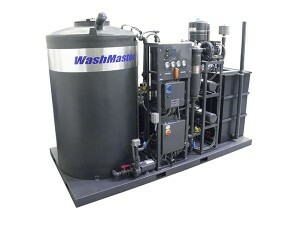 Not only are you saving water but also the cost of cleaning detergents. 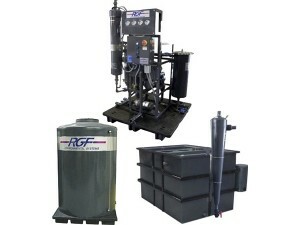 By recycling, you will also avoid possible fines, negative publicity and civil litigation. 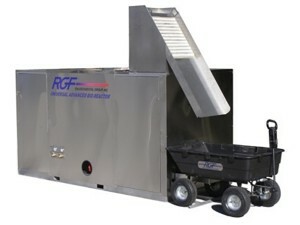 Companies that are environmentally conscious are viewed upon by employees and customers as forward thinking, positive performers and professionals who carry an image that advertising can’t buy.